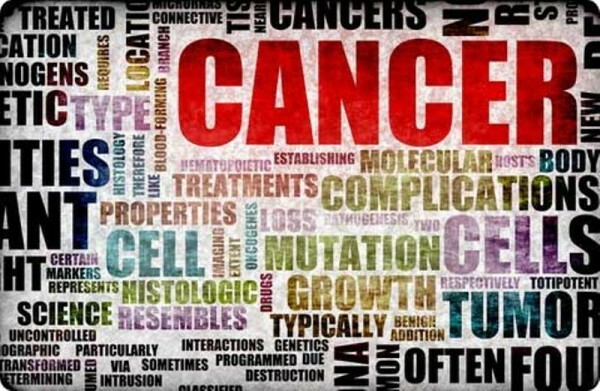 Researchers from the University Of Manchester, United Kingdom, have concluded that cancer is a purely modern, man-made disease. The researchers spent a great deal of time studying mummies, fossils and classical literature before arriving at their conclusion. The researchers said the disease is a man-made disease fuelled by the excesses of modern life. This is because tumors were rare until recent times, when pollution and poor diet became an issue. 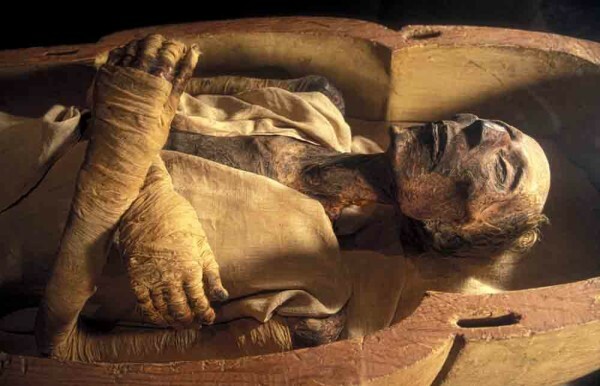 In the past, some researchers have argued that the ancient Egyptians did not live long enough to develop cancer. To dismiss this weak argument, the researchers pointed out that other age-related disease, such as hardening of the arteries and brittle bones, occurred during this time. The journal Nature Reviews Cancer reports that fossil evidence of cancer is not solid, with scientific literature providing a few dozen, mostly disputed, examples in animal fossils. Even the study of thousands of Neanderthal bones has provided only one example of a possible cancer. Evidence of cancer in ancient Egyptian texts is also tenuous, with cancer-like problems more likely being caused by leprosy or even varicose veins. It is said the ancient Greeks were probably the first to define cancer as a specific disease, and to distinguish between benign and malignant tumors. The 17th century provides the first descriptions of operations for breast and other cancers. However, the first reports in scientific literature of distinctive tumors only occurred in the past 200 years. Nasal cancer in snuff users appeared in 1761. Scrotal cancer in chimney sweeps was also discovered in 1775. Lead researcher of this current study, Michael Zimmerman said there should have been plenty of cancer-related evidence available in ancient societies because they lacked effective healthcare. “In an ancient society lacking surgical intervention, evidence of cancer should remain in all cases. The virtual absence of malignancies in mummies must be interpreted as indicating their rarity in antiquity, indicating that cancer-causing factors are limited to societies affected by modern industrialization,” Zimmerman said. The researchers recommended a healthy diet, regular physical activity and maintenance of a healthy weight. These three lifestyle choices are believed to be able to prevent about a third of the most common cancers known to researchers.